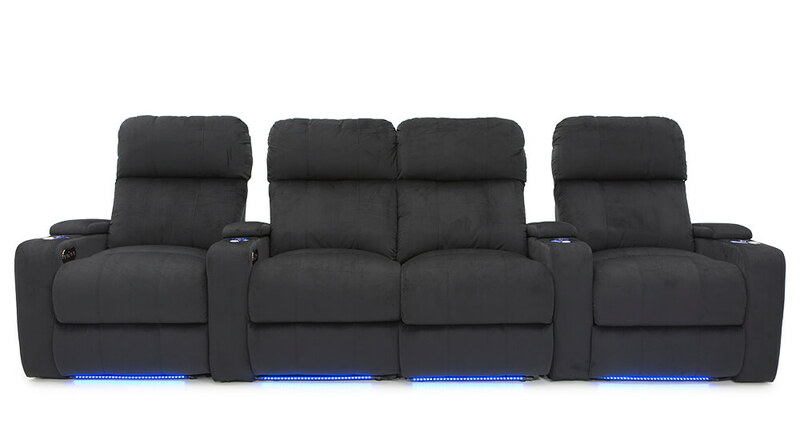 The Bonita offers a powerful array of often coveted features for the modern era in a single, velvety recliner. 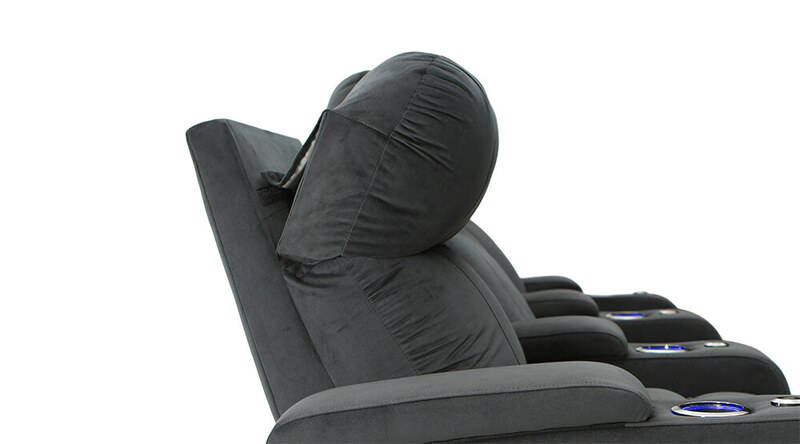 Extravagant padding ensures a firm yet embracing place to rest your head every time without fail. 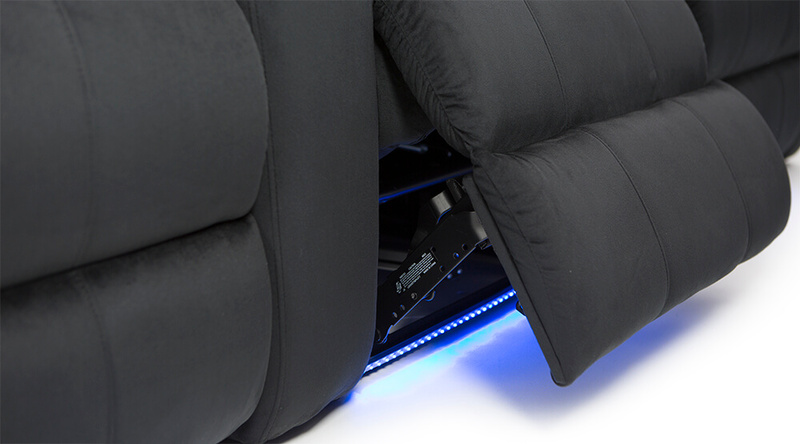 If it wasn’t enough, adjust your view and support with the ComfortView™ Powered Headrest function using the usb-charging recline switch on the inside of each chairs armrest, cradling your neck to keep your eyes engaged with the on-screen action at any angle of preference. 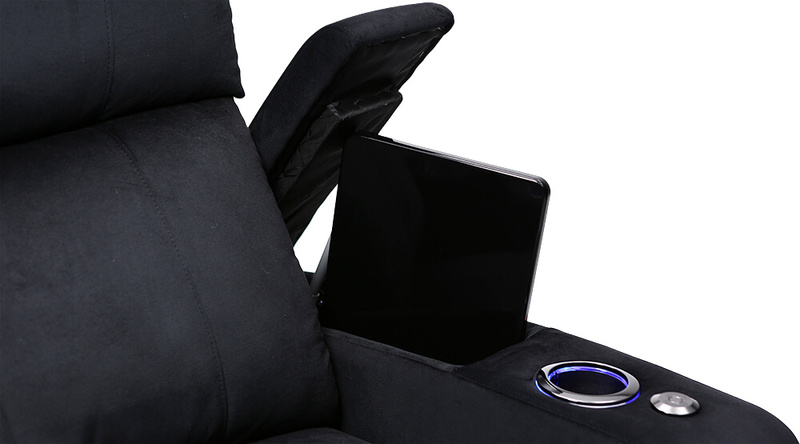 Charge your phones, mount your tablet, store your remotes and anything else you might need to enjoy a fun night like never before with the Seatcraft Bonita’s USB Charging stations, accessory grommets, and in-arm storage spaces. 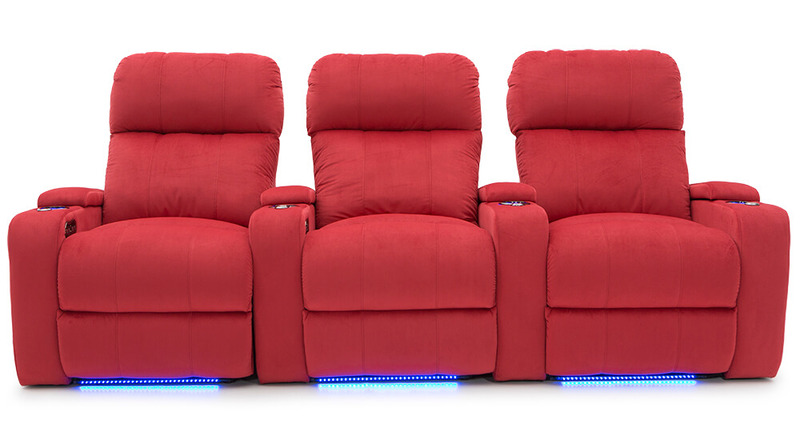 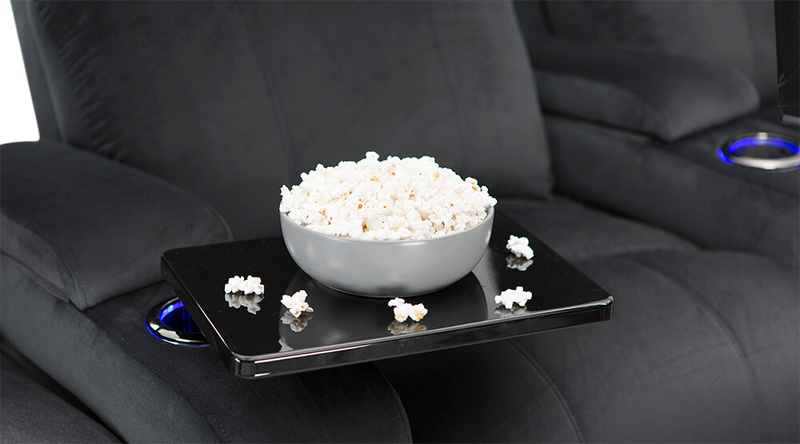 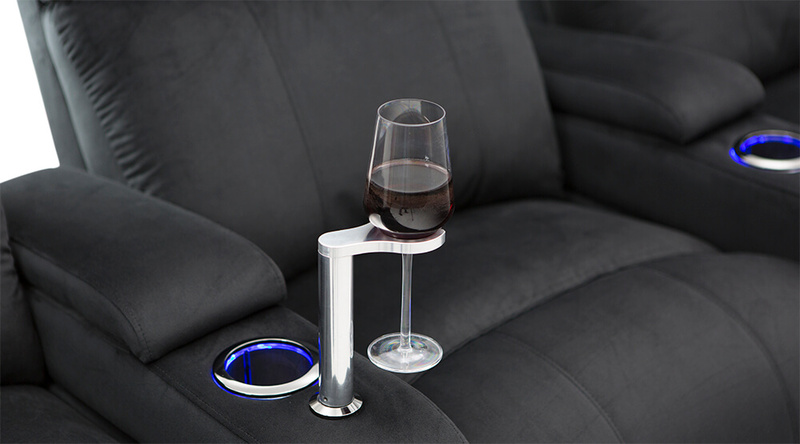 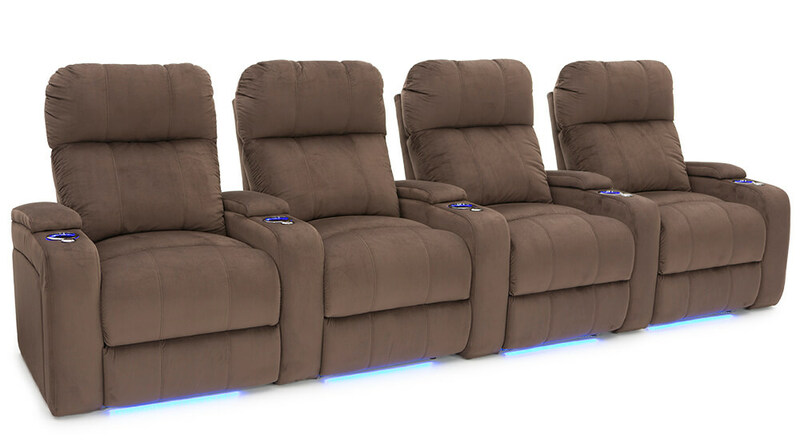 Enjoy a convenient blue glow that gently illuminates your cupholders, and nearby floor with the touch of a button, allowing you to get out of your seat, and find it again with grace in any dark room or home theater. 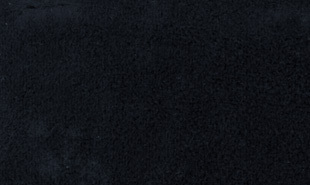 When you’re done, just press the button and the light beneath will be no more. 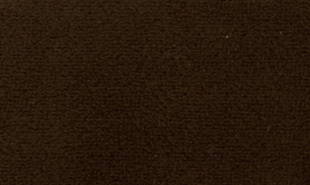 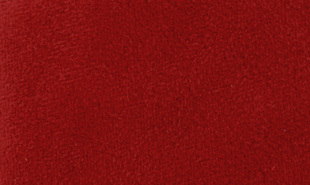 For those who care about the style, the Bonita offers you any of the richest, most silken fabrics available as bella fabric in a striking black, brown, or red upholstery. 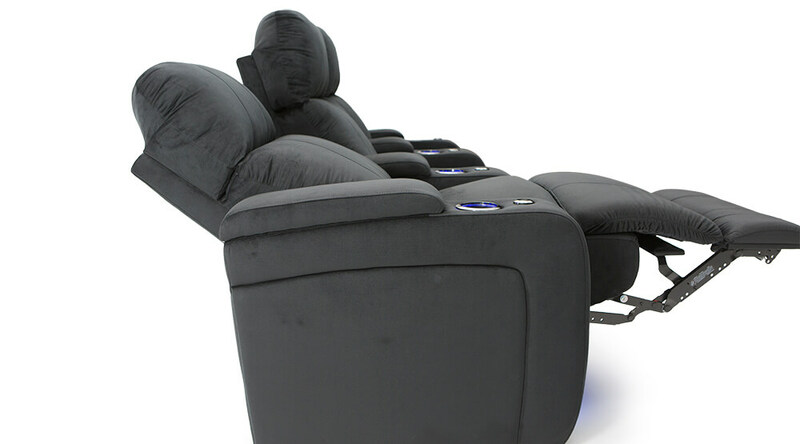 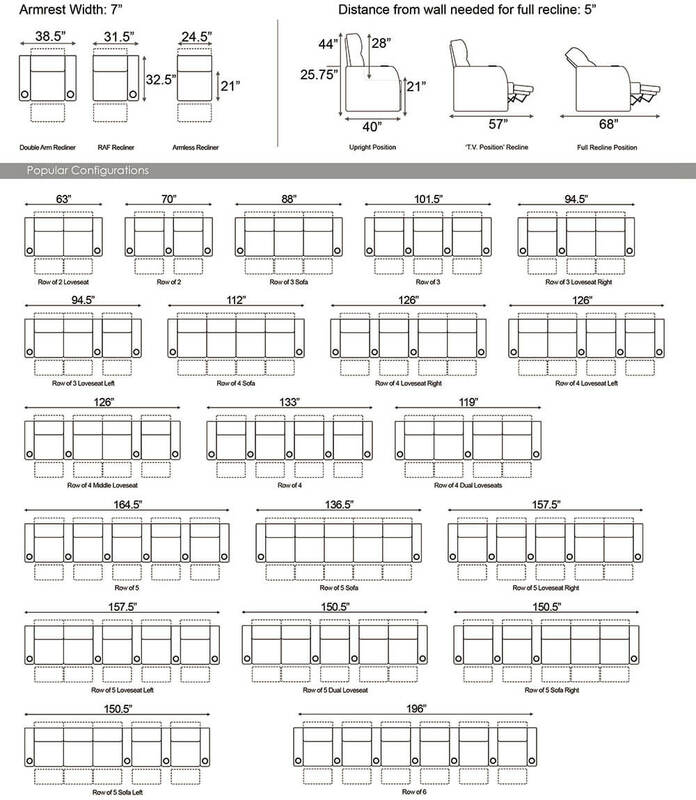 So consider; why buy any other chair, when the Bonita reliably offers you so much more with none of the complications.